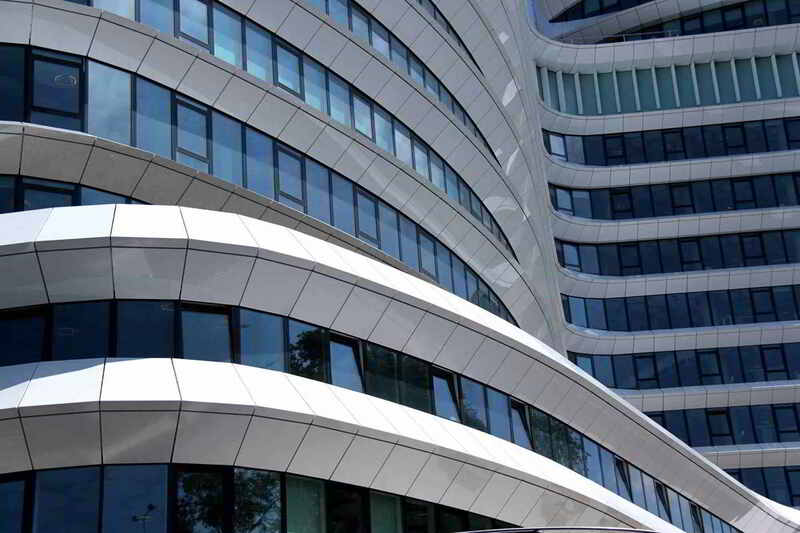 Our experienced team of professionals, modern machines and the latest production technologies guarantee the highest quality of PVC and aluminum joinery. Many years of experience in the market, allows us to effectively implement various, even the most complex, orders. Everything in accordance with the requirements of the systems in which we work. Do not hesitate to contact us. Our experienced advisers will help in any case. We recommend on-line contact – a web chat or phone call in order to answer your questions as quickly as possible. 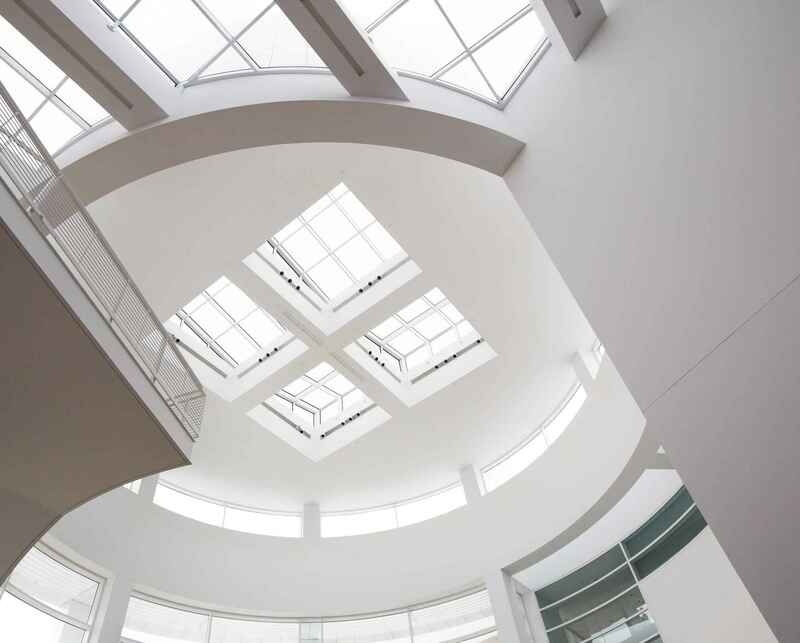 PVC is a plastic, which is most often used to produce windows in Poland and Europe. 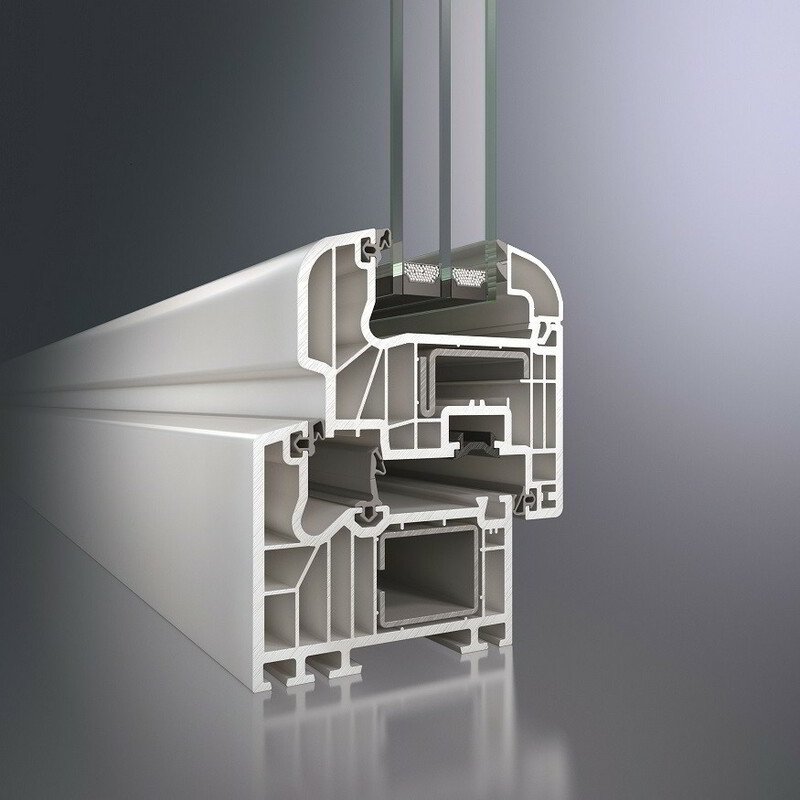 The new generation of PVC windows allows to reach high energy savings due to effective thermal insulation. In other words, they give big savings on heating, because they do not allow uncontrollable heat loss. 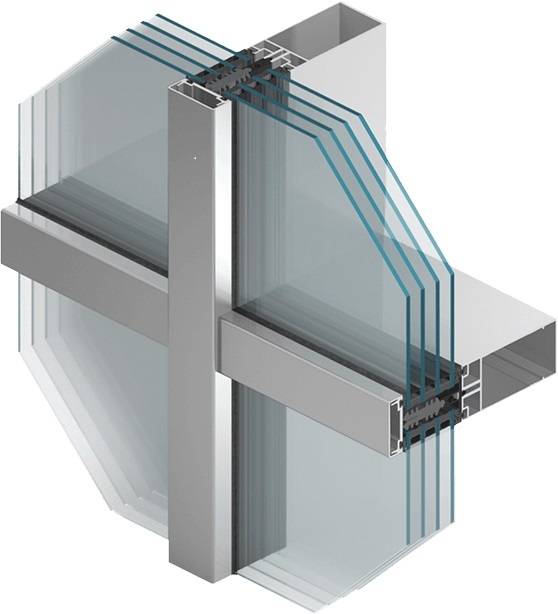 At the same time, they are not expensive windows, which, combined with their quality and insulation effectiveness, make them take high positions in sales rankings. They have the best price-to-benefit ratio they offer. 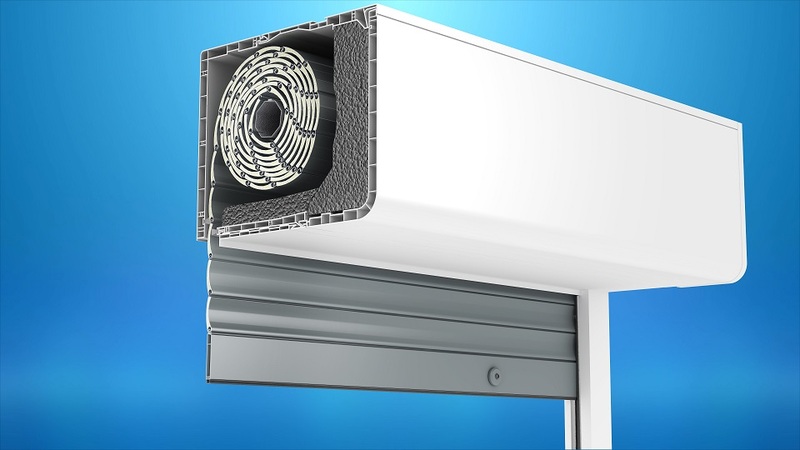 Our offer includes aluminum systems offered by leading European manufacturers – Aliplast, Blyweert and Aluprof. We offer blinds only from Portos company. Cooperation with this manufacturer is a quality guarantee. Many years on the market and reliable products have placed him in the position of a leader in the industry. Blinds available in our offer are great designed, multi colorful and, above all, energy-saving solutions. Such diversity means that we can adapt the product to the expectations of practically every client, combining the aesthetic, functional and building possibilities, in which the blinds are to be installed.